Neither war and partition nor any complication of spirituality has brought me here. Perhaps a sheer act of will, followed by pleasures rarely found elsewhere in the same harmonious proportions. 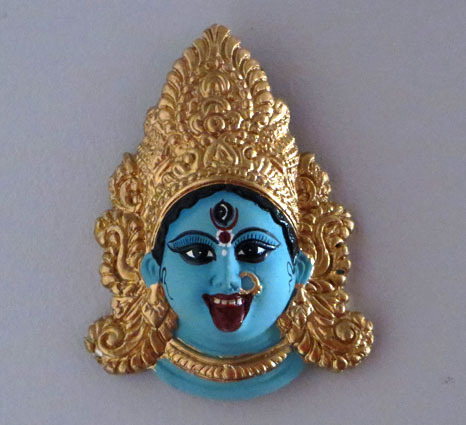 Part of the lure is music: the flute for blue Krishna’s lila, the expectorating noises in the passageway whisked into the monsoon rains, the sound of the conch shell once the puja finishes, the barber’s scissors, an orchestra of crickets, or the cats on heat. This music knits itself tightly in my ear in the same way that this neighbourhood knits itself like a galaxy: a precious bracelet beaming in the dark. 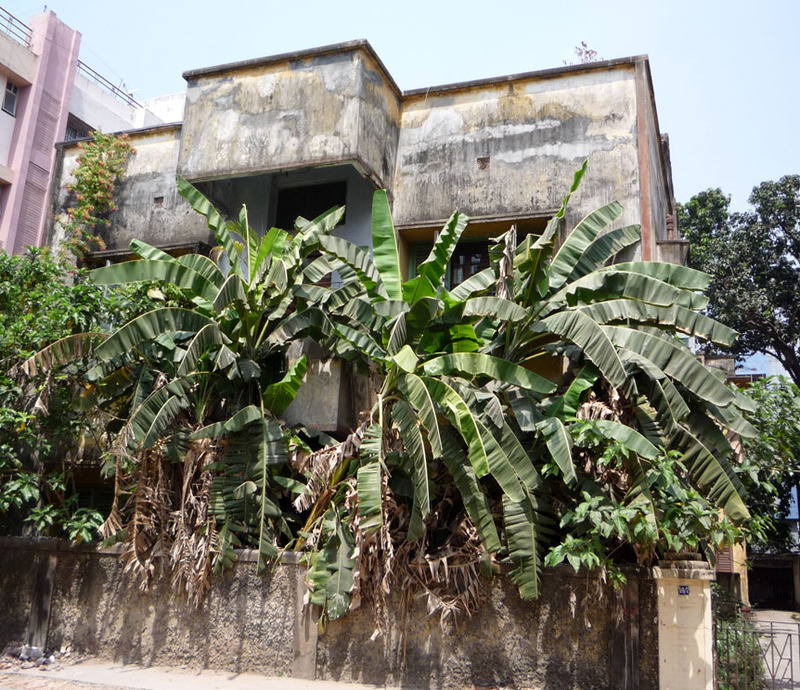 Ballygunge is only one of the hearts of a city with a grand, sumptuous past, which has submitted to a process of decay – like Sankt Petersburg or La Habana – that makes it somehow closer to human beings than any other contemporary megalopolis. To tangible decay one has to add the prehistoric and historic ages that occur simultaneously, like layers of old and new ice randomly melting in a glacier. 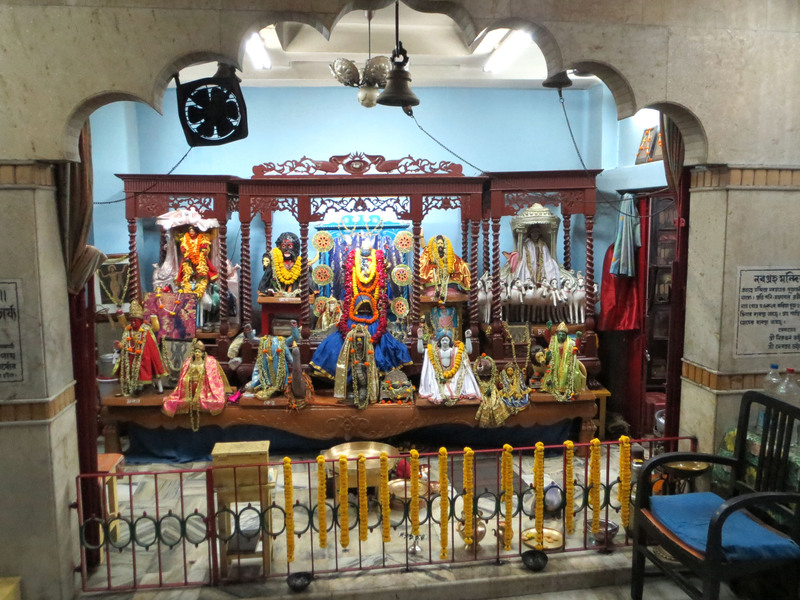 The most ecstatic pleasures have brought me here to Ballygunge. Many are invisible, a sort of a sophisticated music: webs of language secreted by spiders hidden somewhere in our brains. I hear languages that do not belong to anybody, that people use as passports to enter other worlds – as though words were the material of an invisible, incredibly fast and light spaceship; language is like a dragon in a Chinese dragon dance, brought alive by those masses of dancers who fill its skin. I feel like a skein being woven into a tapestry that reveals itself while we loll on the bed and talk. If one comes to think of it, to be able to hold a conversation is something rather extraordinary. 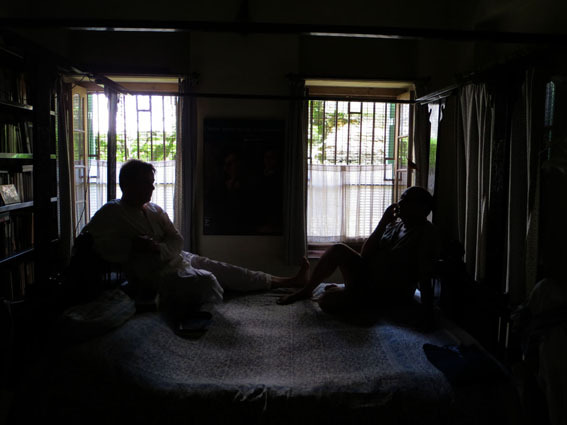 And this is a calm conversation: the jewel of human communication under the whirl of the ceiling fan. As the words go and the English language wells up like smoke, this tapestry of sounds and meanings becomes, rather, a carpet under our bodies, a house for our journey, a journey on a bed within a house – an intense but fleeting reason for staying here. The frangipani flowers exhale their scent and the patterned floor of this virtual carpet is slowly knitted in my memory too, a far more volatile medium. Bengal is a land prone to all kinds of conversation performed in many languages: above all in Bengali, English or Hindi; people call it adda. 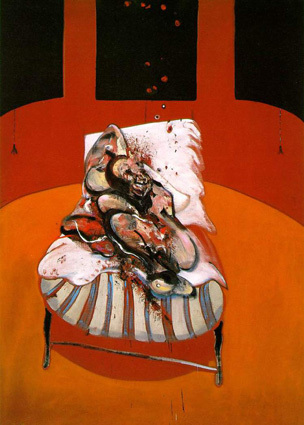 While talking, their beds turn into a small theatre, real and virtual, and bodies loll until they take on a certain Francis-Bacon-like quality. 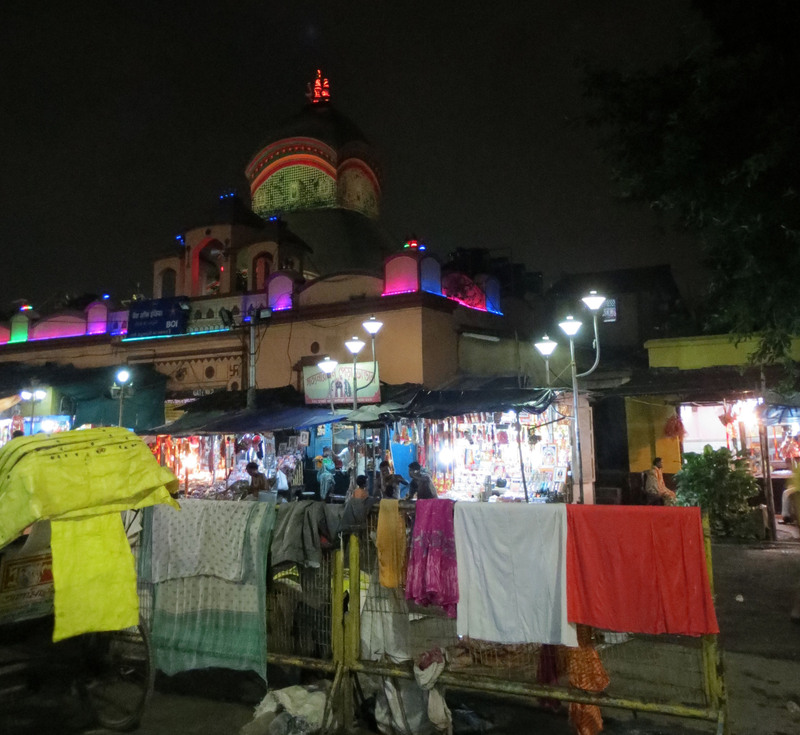 It’s late in Ballygunge, and the night is calm. An indescribable sense of unity holds the house in its spell. 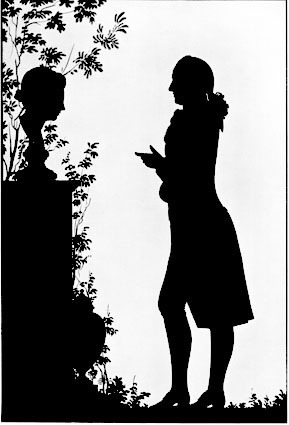 Our conversation on the bed is coming to an end and we have turned, by now, into silhouettes like the ones Goethe received as portraits from friends. 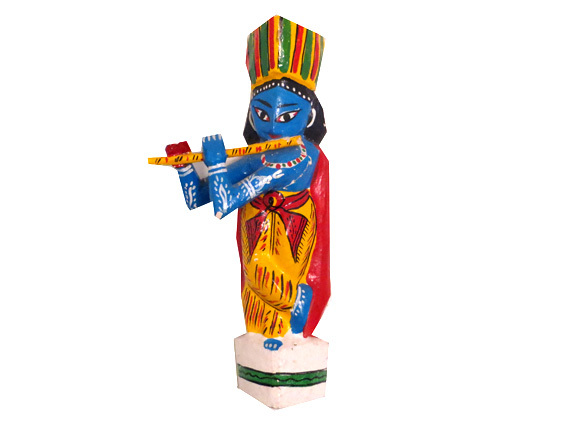 No features, no detail, only a black, precise shape that embodies us like our own shadow. Gracias por tus geografías del alma. Por la Sobria Ebriedad de tu blog.